I like it when stuff just “works”. 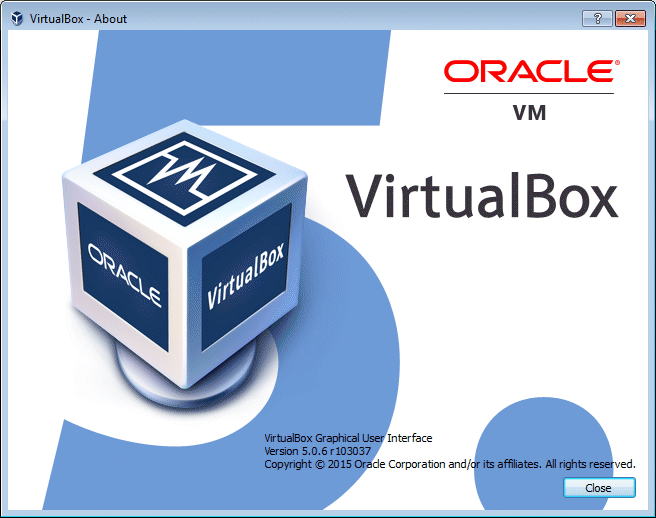 I’ve been using Virtual Box 4 for a long time now, and since my needs are relatively simple (ie, run a VM!) 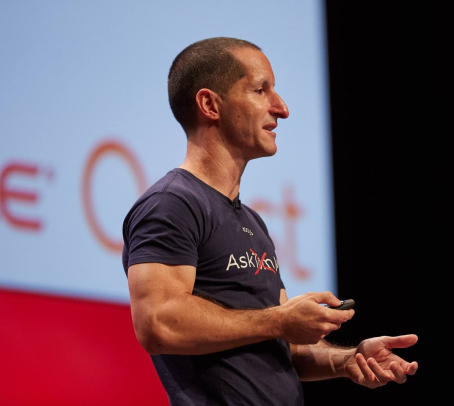 then I’ve not had any great cause to move to version 5. But today I had a spare few minutes and thought “Well, its probably time”. And .. well, all my stuff (aka all my existing VM’s) worked just fine. In fact, the only “error” I got was when I tried to start up too many of them at once and VirtualBox helpfully told me that I was either kidding myself or needed a better laptop. This is how upgrades should be. Simple and pain free. Love it.